Check back for daily and weekly specials. 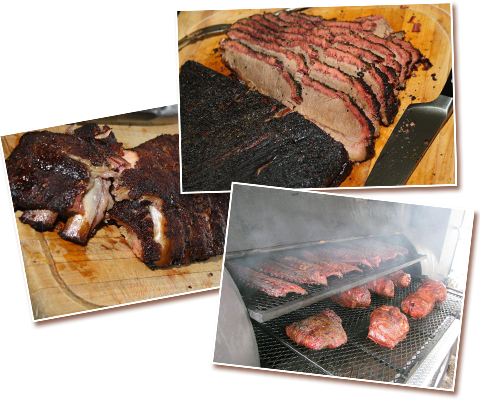 Caino’s BBQ menu features authentic hickory smoked bbq. Barbecued meats include pork, sausage, beef, and chicken. Traditional barbecue sides, like Brunswick stew, are available as well. All of our meats are smoked to perfection. All dinners include your choice of two sides and hush puppies. All of our seafood is lightly breaded and fried golden brown. Served with fries, our homemade coleslaw, and hushpuppies. All our sandwiches are served with fries. All kids meals are served with fries and drink.